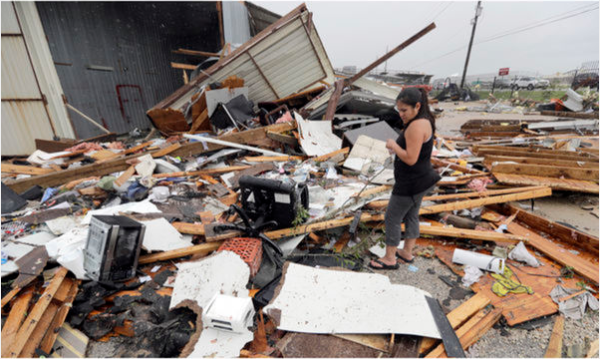 Hurricane Harvey is the most destructive hurricane since Hurricane Katrina in 2005, resulting in up to $125 billion in damages. 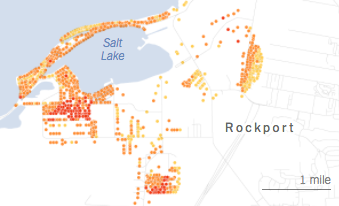 The eye of the storm rolled over Rockport, completely demolishing the town. 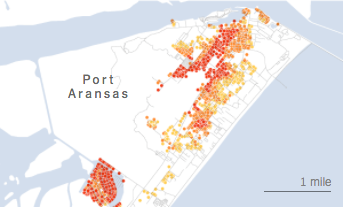 Other areas, such as Port Aransas, Port Arthur, and Lake Conroe are severely affected as well; and, unfortunately, many areas in Harris County experienced the most damage. 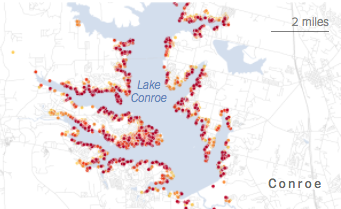 According to the Federal Emergency Management Agency (FEMA), 150,000 Texas properties have been damaged. 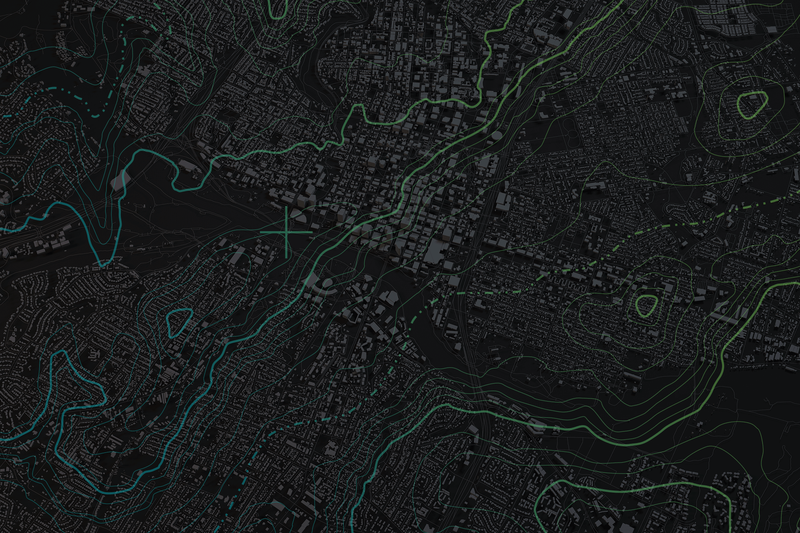 The maps below (FEMA, Aug. 31) reveal the affected areas. 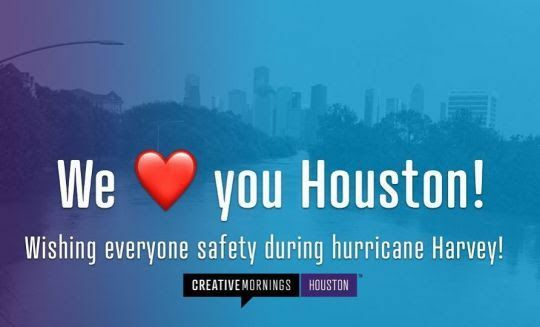 Everyone is aware of the enormous damages that numerous cities in Texas are facing, so now Houston is seeking help from neighboring cities to actively participate and raise money for those affected. While it will take months of recovery, a host to the creative community Creative Mornings created a Google Doc to help, found here: bit.ly/ATXHarveyHelp. The link lists various volunteering and donation opportunities for people in and out of Austin to help relief efforts, including: The Red Cross, The Salvation Army, and Convoy of Hope. 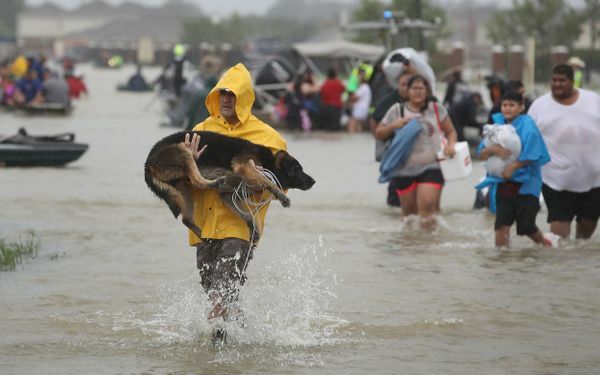 Donations can be accepted at Amazon & Whole Foods through American Red Cross, United Ways of Texas, Organized for Good, and other organizations. According to the FEMA, “The state of Texas is about to undergo one of the largest recovery-housing missions that the nation has ever seen”, and about 30,000 Houston-area residents seek shelter as a result from the relentless rainfall. Considering the large amount of Texans looking for temporary relocation, AirBNB is authorizing homeowners in areas, such as Austin, Fort Worth, Dallas, San Antonio, and New Orleans to offer up their homes for free. 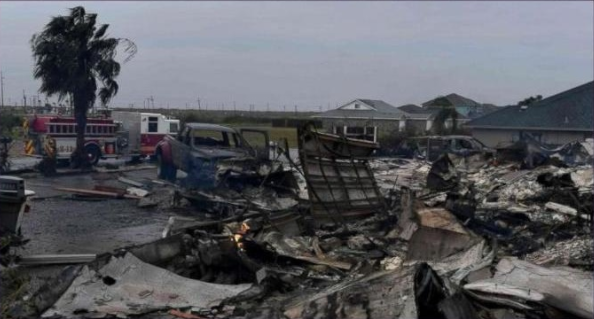 Evacuated victims can look for temporary rehousing on AirBNB’s website. 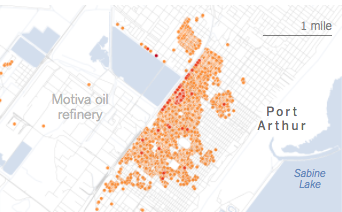 If you operate an AirBNB, you can offer your home to evacuees here. 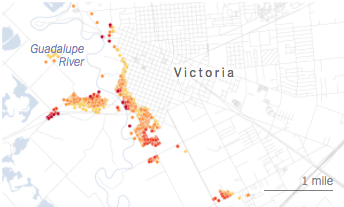 The areas affected by Hurricane Harvey experienced more than 50 inches of rainfall. The Texas VOAD is asking for volunteers to help out for the next few months following the natural disaster. They are offering volunteer opportunities to work under supervisors. Available duties include: sheltering, feeding, distribution, clean up, special skills, and casework/recovery. If you are interested in a life-changing volunteer opportunity that aids thousands of Texas residents, sign up here. First UMC is accepting flood buckets now until September 24th to donate to volunteers and residents who are cleaning up after the hurricane’s damages. The 5-gallon flood buckets consist of all new materials, including cleaning supplies, insect repellant, sponges, trash bags, and other items. Directions on making your own flood bucket for donation can be found on their website here. Lick Honest Ice Cream is donating 100% of proceeds to the Red Cross for every Texas Sheet Cake pint sold. Golden Goat Tattoo is handing out $25 gift cards to anyone that donates blood or platelets to We Are Blood. 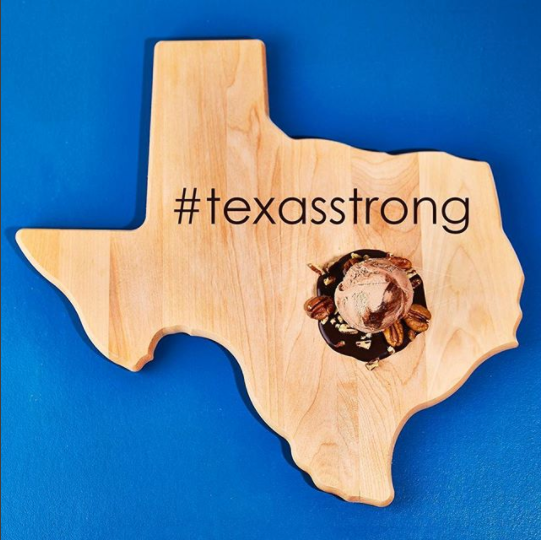 New Texan cuisine restaurant The Hightower is donating 30% of all queso sales to Austin Disaster Relief Network. Many other local companies are also donating proceeds to organizations, like the Hurricane Harvey Relief Fund and various food banks across Texas. By simply choosing your next place to drink, dine, or shop (based off of this list of local businesses that are donating) you can aid Harvey relief efforts. We are so thankful for Austin’s creative community sticking together and helping out our neighbors in need! Remember: any help is good help. So, please consider and share Creative Mornings’s link filled with resources and opportunities to get involved! Only time will tell when Houston finally reaches great lengths of recovery, but for now, they are asking for anyone’s help.